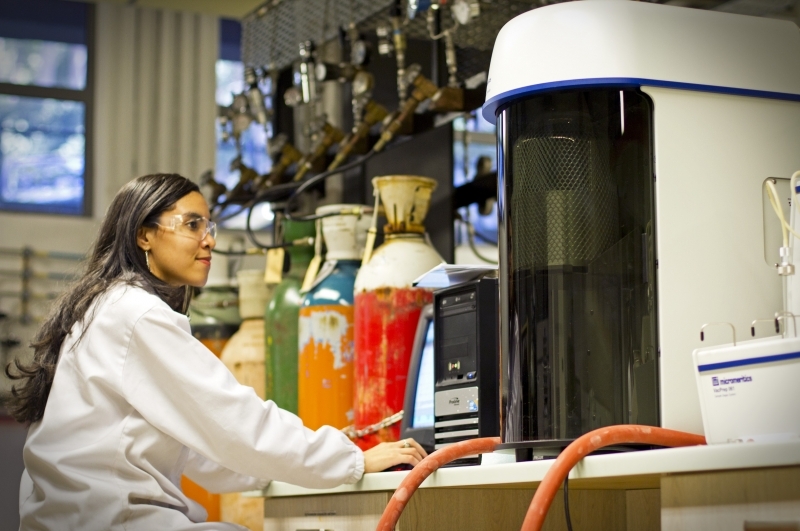 The Analytical Laboratory in the Chemical Engineering Department is an analysis facility specialising in elemental determination and particle characterisation on a variety of materials. The Analytical Laboratory primarily provides support for Undergraduate training to Post Doctorate research, while working together with other South African Universities and private sector clients. The laboratory is equipped with state of the art equipment by reputable manufacturers such as Varian, Micromeritics, Leco, Bruker and Malvern, and employs specialized analytical chemists and interns to ensure day-to-day operation and data integrity. Our vision is to provide quality data on a wide range of materials by applying high confidence criteria through quality management systems, on both the instruments and procedures used for analysis. The routine analysis performed by the Analytical Laboratory is provided in the table below.